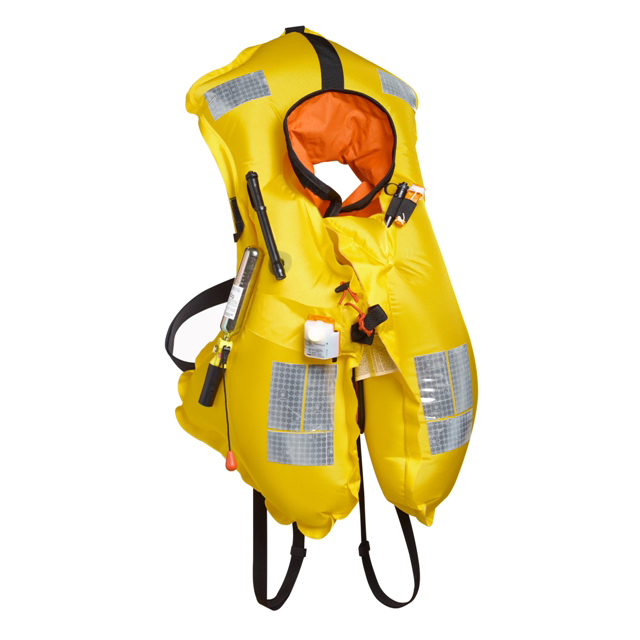 We are the leader in the supply, inspection, testing and maintenance of safety and survival equipment. We have a strong reputation for reliability of service and workmanship. Our work is always of a high standard and our technical ability is continuously being upgraded with the latest equipment, facilities and training. With many years experience to our name, we ensure your equipment receives only the very best care and attention throughout its entire safety lifecycle. 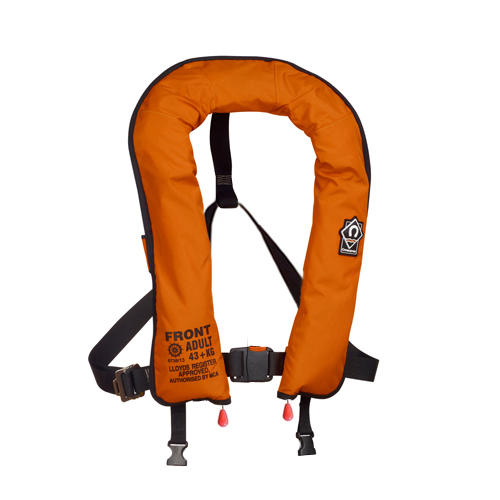 All lifejackets serviced at Oceanco will be subjected to a rigorous inspection by a fully qualified technician to ensure it is fit for purpose and maximise its performance if needed in an emergency. We would always recommend an annual service however depending on your operation and the approval authority you are governed by it may also be a legal requirement.